There's something special about eight-year-old Rhoda Penmark. With her carefully plaited hair and her sweet cotton dresses, she's the very picture of old-fashioned innocence. But when their neighborhood suffers a series of terrible accidents, her mother begins to wonder: Why do bad things seem to happen when little Rhoda is around? Good story, no to the narrator. In contemporary London, a loose-knit group of political vagabonds drifts from one cause to the next, picketing and strategizing for hypothetical situations. But within this world, one particular small commune is moving inexorably toward active terrorism. At its center is Alice Mellings, a brilliant organizer who knows how to cope with almost anything, except the vacuum of her own life. 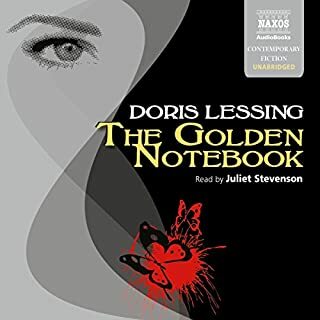 Doris Lessing's contemporary gothic horror story - centered on the birth of a baby who seems less than human - probes society's unwillingness to recognize its own brutality. Harriet and David Lovatt, parents of four children, have created an idyll of domestic bliss in defiance of the social trends of late 1960s England. While around them crime and unrest surge, the Lovatts are certain that their old-fashioned contentment can protect them from the world outside - until the birth of their fifth baby. Gruesomely goblin-like in appearance, insatiably hungry, abnormally strong and violent, Ben has nothing innocent or infant-like about him. As he grows older and more terrifying, Harriet finds she cannot love him, David cannot bring himself to touch him, and their four older children are afraid of him. 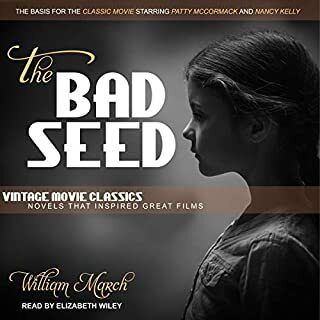 Understanding that he will never be accepted anywhere, Harriet and David are torn between their instincts as parents and their shocked reaction to this fierce and unlovable child whose existence shatters their belief in a benign world. 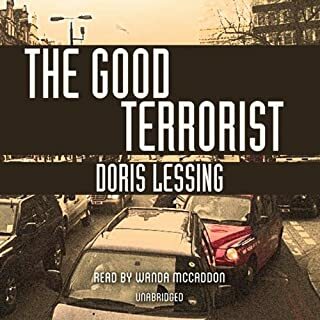 ©1988 Doris Lessing (P)2016 Brilliance Audio, all rights reserved. 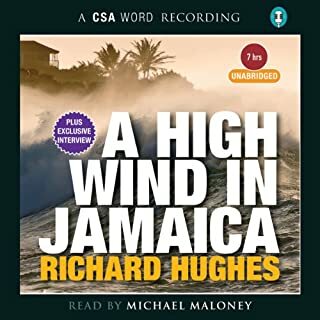 Recorded by arrangement with A.A. Knopf, an imprint of The Knopf Doubleday Publishing Group, a division of Penguin Random House LLC. 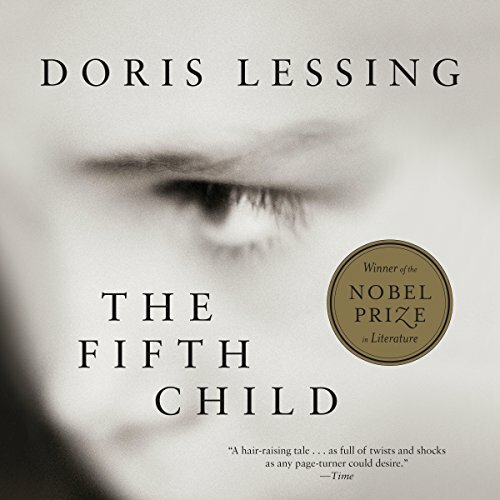 Doris Lessing pens a tale about a couple who, after four perfectly well-behaved children, seemingly out of nowhere parent a loathsome child. 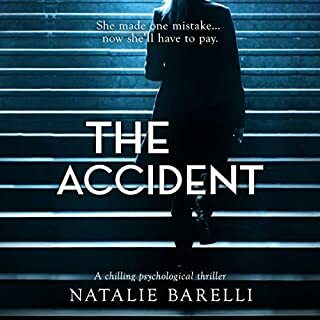 Partly a cautionary tale and partly just bad luck, this almost novelette is spare in the details but will give any parent pause, including myself. It is hard to review this with out giving the story away. I understand why this was in the Horror Section, but it is not scary. This is a hard story to pigeon hole. It has a very sixties mood, involving a man and a woman, who are not exactly normal to begin with. One of them has rich parents who pays for their house. They decide that they want as many children as possible. The lead female has problems with all of her pregnancies, yet keeps having kids. It seems like people are always coming over and staying with them. Their life is so different from mine, it was hard to relate. I think anyone who has had an abnormally difficult child and who has worried about their normal children because of this child, might relate. The book also takes a close look at how our society treats those who are different. I did listen to the whole thing, but it is not long. If you get it, just don't expect a horror novel. After finishing this book I have to say that I did like it. I did though however think it would have more of a "demon like quality" to it. There definitely was but I was expecting a bit more. To me the book was a great read though. I would recommend it and listened to it in one day it was very short. I do like a book that has more of a creep factor to it but although this one did have it just not as much as I was hoping for. Dark & surreal in the vein of The Stepford Wives. Perfection goes very wrong. Also a great commentary on the stories we all tell ourselves. 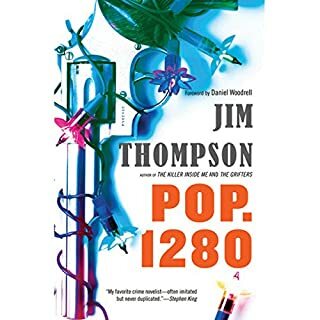 This book really kept me on the edge of my seat Both author and narrator were excellent. You didn't know what to make of this child...the anti Christ , sociopath, psychopath, soulless being.etc. I was hoping to know who or what is this or it. The narrator voice did not take away from the story. Well worth my time. It is thought provoking that there are "people" out there like this. Hard to believe it's Lessing! Hard to believe it's Lessing - let alone a Nobel Prize winner! Doesn't begin to approach her previous books. The story build to a slow sub-boil and then it's like someone suddenly turns off the heat! Plus it was more like half of a book - the ending fizzled unexpectedly. Like a balloon that instead of popping - the air slowly leaked out of it. Plus again the narrator left a lot to be desired.! This was an interesting story that shows the struggles of a family with their child unlike the others. It wasn't scary. Instead it was eye opening.